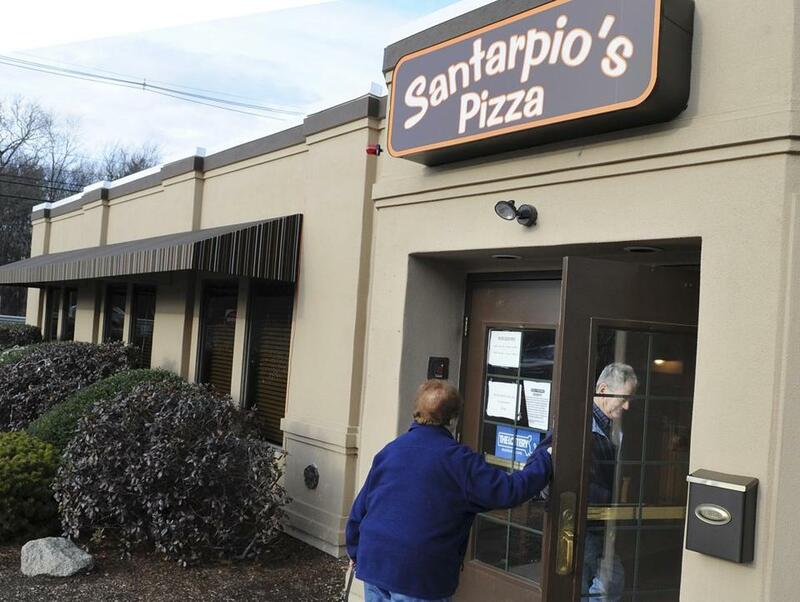 Customers enter Santarpio’s Pizza on Route 1 North in Peabody. Travelers at Logan International Airport might not have to go far to get a Sullivan’s hot dog, a slice of pizza from Santarpio’s, or a roast beef sandwich at Kelly’s. In fact, they might be able to do it right in the terminal, while they’re waiting to board a plane. That’s because the Massachusetts Port Authority has picked a new commercial landlord for the approximately 160 stores, restaurants, and newsstands that line Logan’s four terminals — and has chosen a local company determined to give Logan an even more local flavor. Over the next five years, Massport chief executive Thomas Glynn expects that at least two-thirds of the outlets will be new to Logan or remodeled versions of existing tenants. MarketPlace Development, the airport development arm of Boston-based New England Development, won the bidding for a 10-year concessions contract at Logan. MarketPlace beat out two rival bidders: incumbent Airmall, which currently manages terminals B and E, and Mexican airport operator ASUR. Westfield Corp., which runs terminals A and C, opted not to make a bid. Glynn said the MarketPlace contract will provide Massport with at least 10 percent of the lease revenues, which are expected to total more than $200 million a year. That means Massport stands to receive at least $20 million a year over the next 10 years through this contract. “There will be changes, some of them more subtle than others,” said Steve Karp, chief executive of New England Development. MarketPlace takes over terminals B and E in November, and then C and A in early 2018. Many of the existing tenants have five- to 10-year leases, so many will stay for several years until their leases are up. Glynn said some of the local brands that were discussed in MarketPlace’s bid included Sullivan’s, Santarpio’s, and Kelly’s. The presentation also included a Boston Globe-branded newsstand. The new mix, he said, will be more locally oriented than the current one, although the exact tenant roster hasn’t been decided yet. New England Development officials declined to say more about their tenant plans, in part because the company needs to wrap up lease agreements with them. “We’re changing the tenant mix in a lot of places, trying to give it [more of] a Boston feel or a New England feel,” Karp said. One thing is certain, though: Legal Sea Foods isn’t going anywhere. Legal has five locations throughout the airport and will soon open a sixth. 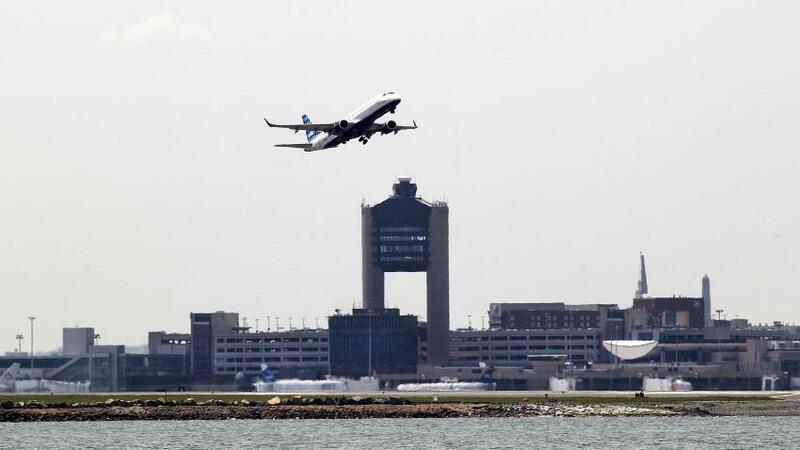 Massport officials removed the Legal locations from the concessions contract last year and will manage the relationship with Legal’s airport locations directly. This was done in part to ensure that Legal remained in place, regardless of the company that eventually won the contract. As part of the contract, New England Development agreed to invest at least $14 million into renovations at Logan and to coordinate the construction of a distribution center that would allow the tenants’ inventory — everything from food to tourists’ trinkets for last-minute purchases — to arrive in a single, secure location. That inventory is now dropped off at multiple locations. Dan Doherty, director of operations at the Kelly’s Roast Beef restaurant group, said his company’s executives have long considered opening a location at Logan. The time is right, he said, given the change in management and the creation of the distribution center, which will improve logistics for the Logan restaurants. Any Kelly’s restaurants at the airport would probably be run by a separate business, through a licensing agreement. But Doherty said the terms of that agreement would allow his company to maintain quality control at the airport. Kelly’s is a Revere Beach fixture. The new concessions contract also establishes a labor peace agreement that includes provisions to discourage union-related work stoppages and other disruptions. This agreement, Massport and New England Development officials said, will probably lead to many of the workers at the Logan shops and restaurants being covered by a union contract. New England Development’s MarketPlace division currently manages concessions at the Philadelphia International Airport, Dulles International Airport, and Ronald Reagan Washington National Airport. New England Development also manages a wide range of commercial properties, including retail hubs such as the CambridgeSide mall and the Westgate Mall in Brockton. New England Development officials said the Massport contract was a particularly sweet victory because they won it in their hometown — and because the firm lost the bidding when the terminals became available nearly 20 years ago. “At that point, our company was not as experienced and mature as it is now with the [airport] business,” said Paul McGinn, president of New England Development’s MarketPlace group. 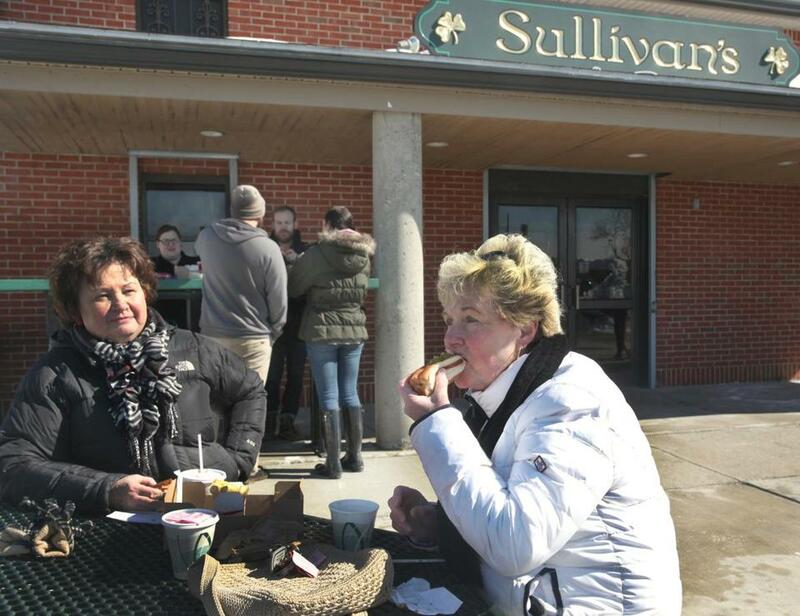 Ellen Shultz and Doris Rooney ate hot dogs at Sullivan’s in South Boston in February 2015.